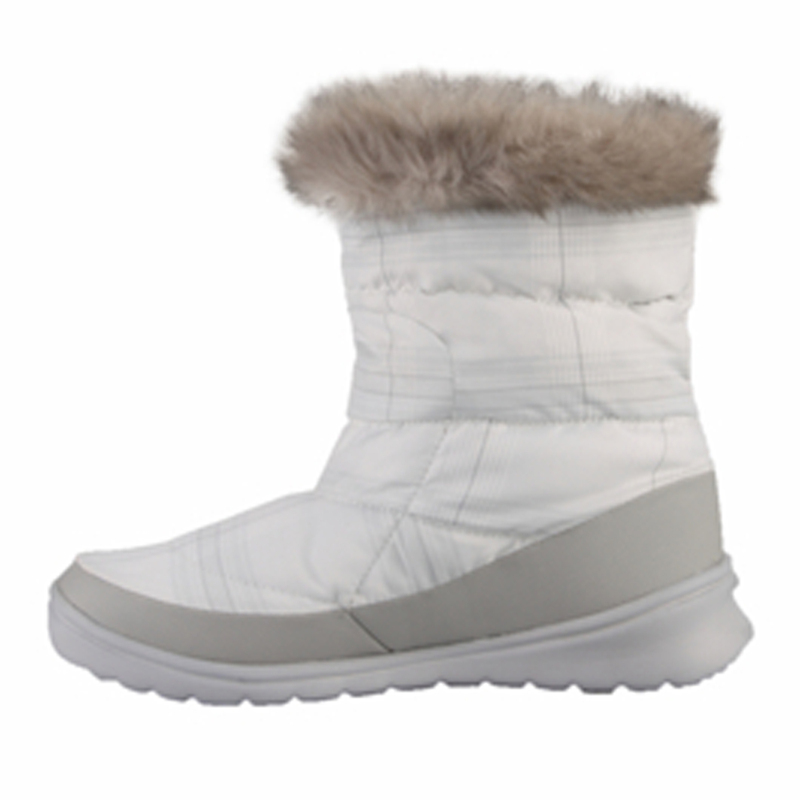 Avoid fashion flops and slippery sidewalks this winter. 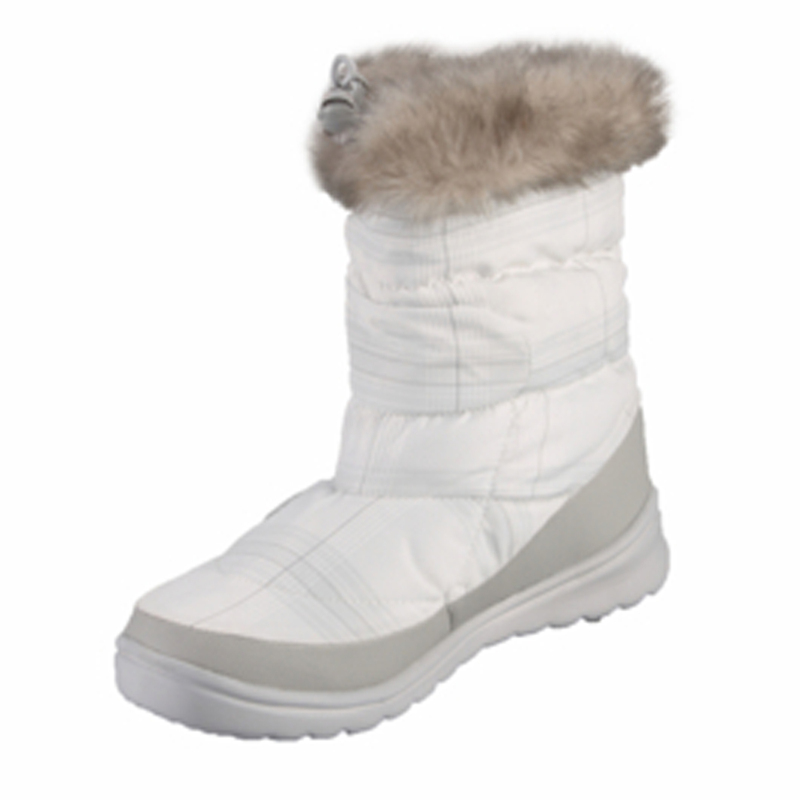 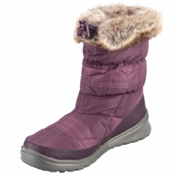 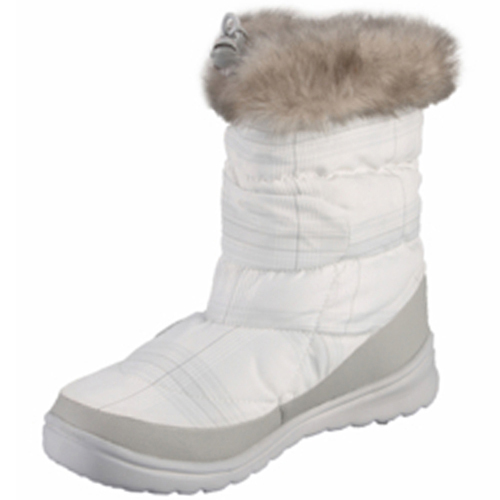 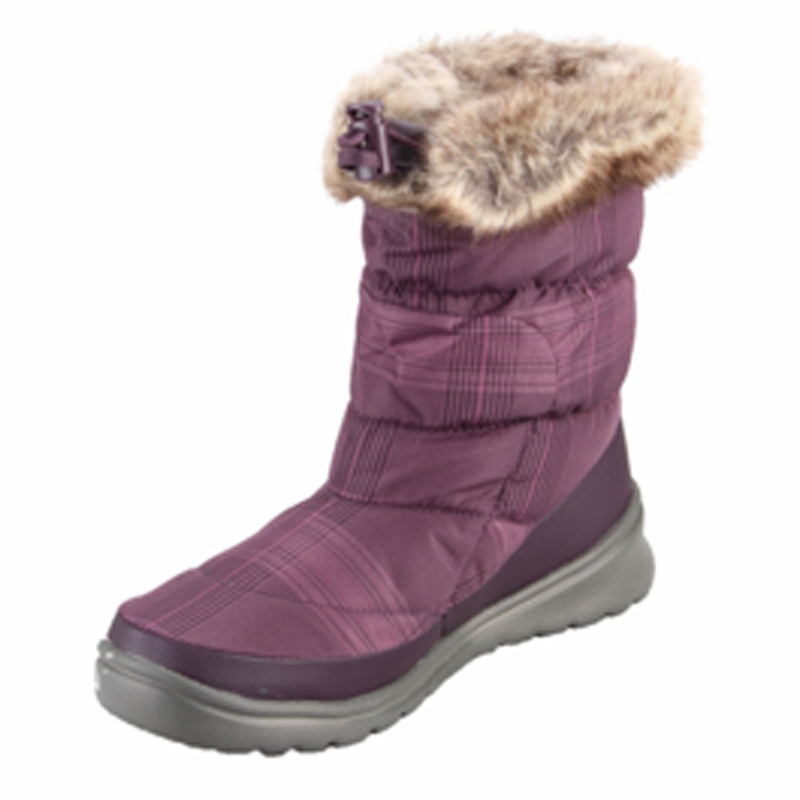 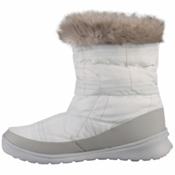 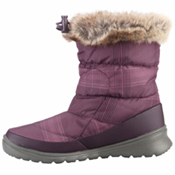 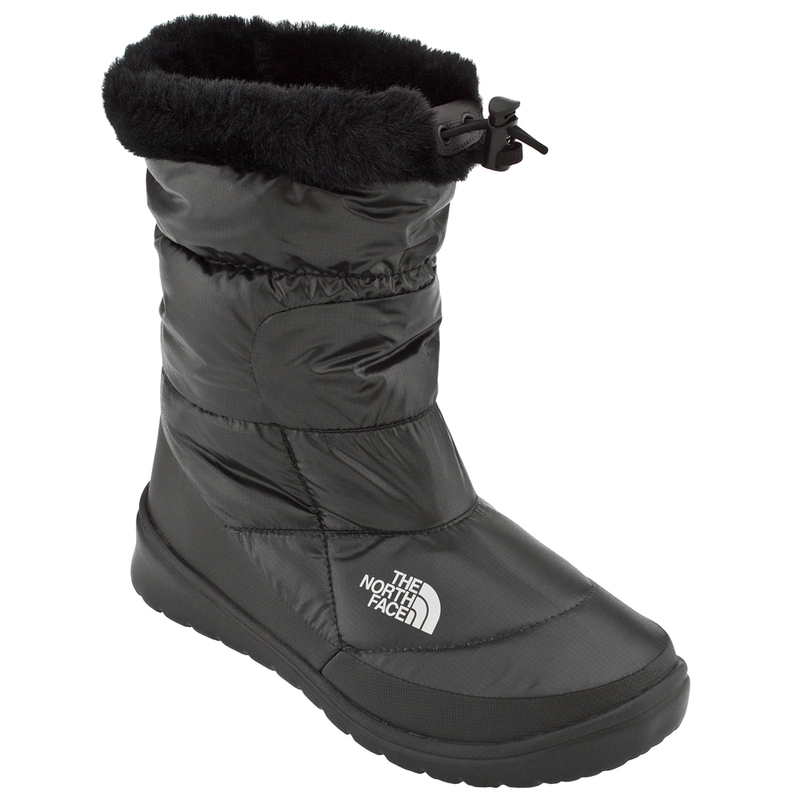 The North Face Nuptse bootie for women is equipt with the best of anti-slip technology to keep you from landing on your bottom. 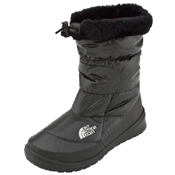 The classic Black/Black coloration means they will fit in with any outfit you have.